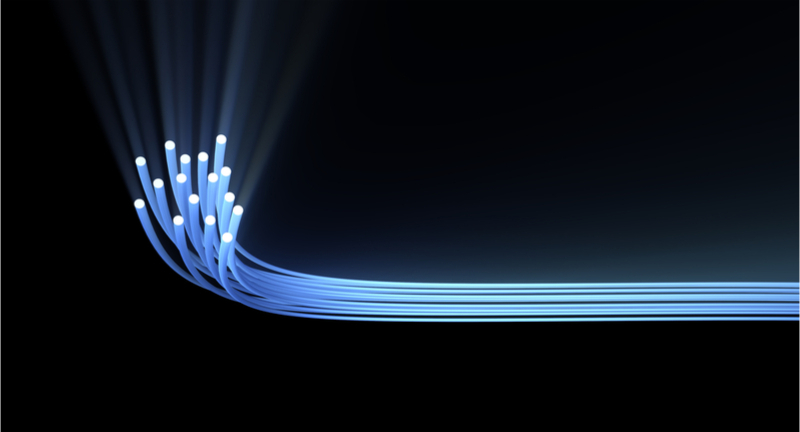 Subsea fibre optic cables play a key role in the operation of the telecommunications sector as we know it today. Kilometres upon kilometres of submarine cables stretch across the depths of our oceans so that our telephone calls can reach their destination. As such, news of the installation of submarine fibre optic cables connecting Angola and Brazil, for completion in 2018, was recently announced. The announcement was made by Antonio Nunes, director of Angola Cables, during the conference on the status of telecommunications in Angola. “This project, estimated to cost 170 million dollars, aims to ensure that Internet access quickly reaches the most remote areas of the country” Nunes confirmed. In an interview with the local press he underlined the need to have improved infrastructures, starting with the roads, in order to facilitate the availability of the Internet. Angola has already enjoyed the benefits of broadband, most notably in mining which uses robots in extraction operations.